Self-Help for the Elderly is trusted by many homeowners in the San Francisco area for providing reliable house cleaning services. We have developed relationships with many of our clients and provided them with honest service for many years. Through Self-Help for the Elderly’s housekeeping training program, graduates are provided with employment with our house cleaning service. They become certified housekeepers after a nine week training schedule, and a required amount of hours. All housekeepers are professionally trained and will leave your home looking better than it ever has! 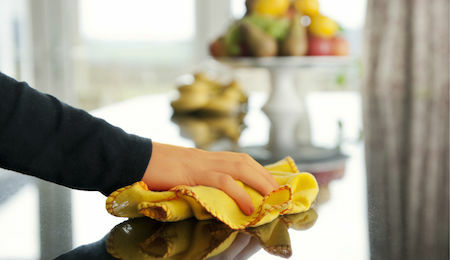 To schedule cleaning services please call 415-677-7618 or email homehelp@selfhelpelderly.org. Our housekeepers are reliable and professional with every job that they do. To schedule a one-time or regular weekly cleaning services, call Self-Help for the Elderly today!